1. Is accountable for their own practice in whatever environment they choose to work. In all circumstances the safety and welfare of the mother and baby must be of primary importance. 2. Offers non-biased information, support and referral, and does not give advice or make decisions on behalf of the parent/s. This support and knowledge allows parents to make their own informed decisions. The doula supports that decision without prejudice or judgment. 3. Understands their role and limitations, and acts respectfully with hospital and other services staff. A Birth for Humankind doula may ask for time to discuss suggested procedures with the parent/s, in order to provide non-biased information and allow time for the parent/s to make an informed decision where possible, but will never challenge the advice, recommendations or decisions of medical staff. 4. 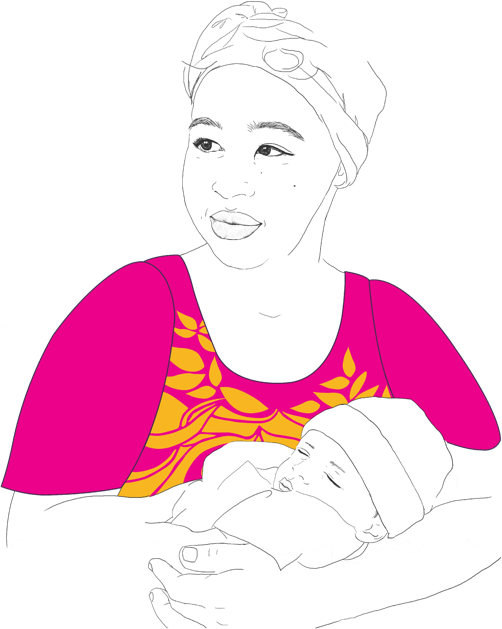 Does not perform clinical or medical tasks, diagnose medical conditions or give medical advice, even if trained as a health professional prior to becoming/whilst practising as a doula. Likewise, if the doula is qualified as a therapist in some other field and wishes to apply this skill in their practice, they will make clear that these are two separate roles. 5. Upholds clients’ confidentiality and privacy according to the Confidentiality and Release of Information Agreement. Birth for Humankind doulas make ethically and professionally informed decisions about when it is appropriate to share information and with whom, in order to provide the best level of care and safety to the mother and child. If uncertain, the doula will seek advice from Birth for Humankind staff before taking action. 6. Discusses with Birth for Humankind staff if they identify the need for referral to other appropriate resources, agencies, or professionals because the client’s needs are beyond the scope of the doula role, or a referral may be necessary or helpful to best support the wellbeing and safety of the mother, child and family. Birth for Humankind will assess and guide the referral process. 7. Never knowingly supports or participates in a medically unassisted home birth. 8. Accurately represents their level of education and experience, and must not mislead other doulas, clients or professionals (i.e. websites, leaflets, emails, interviews, etc.) as to their level of education and experience. 9. Is honest and shows integrity and respect at all times towards their clients, doula colleagues and the other professionals with whom they may be working. 10. Provides required records, agreements, and reports for all births and all postnatal support work. 11. Attends all required Birth for Humankind training and supervision sessions. 12. Has a current Working With Children Check and Police Check.